Saraswati Technologies Is a dedicated IT Service provider since 2015. Saraswati Technologies provide ERP, IT, Mobile Development & Cloud base Solution’s for small and mid cap size companies with 24X7 technical supports via Remote, E-Mail & Chat support. Saraswati Technologies Also provides consulting services for Electrical & Power systems sector like power substation design & relay coordination. Saraswati Technologies Provide solutions for complex business scenarios with IT support & implementation services for different ERP & Database platforms. We also support Networking (LAN/WAN), Mail Serves, Software & Website Development, Open source development & support. 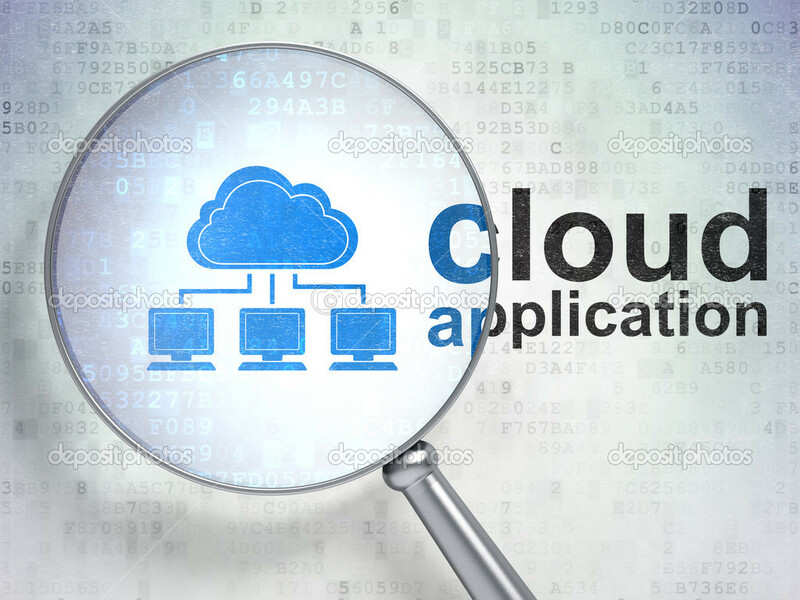 Saraswati Technologies also offer Cloud Space to client's for running their application & programs with data storage capacity service name S BOX. SAP India Pvt. Ltd. for using on premises SAP products like SAP ECC, HANA, S4 HANA, BOBJ & Reporting Tools for inhouse Testing, Development, Demonstration purpose over LAN/WAN/with public & private cloud access. Saraswati Technologies Now using SAP platform like SAP HANA Database, SAP Simple Finance S4, SAP Simple Logistics sLOG, SAP FIORI, SAP IBPF & Reguler SAP ECC IDES system & SAP BOBJ/BODI with reporting tools. Copyright 2015 © Saraswati Technologies. All Rights Reserved.